When Hurricane Irma forced me to evacuate, instead of fighting traffic on I-75, I booked a flight home to see family in Maine for a few days. It was a good call. It was sunny and temps were in the low 70s. I got to enjoy a couple lobster rolls and didn’t have to worry about losing electricity. 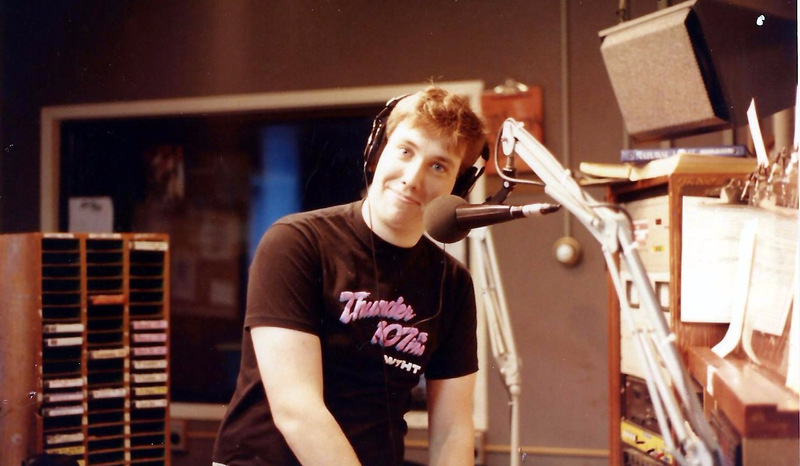 For a moment, there was a thought… maybe it’s time to go back on the radio in Portland, Maine . It’s where my radio career began at “Thunder 107.” That station is long gone, but G-98 was the station I grew up listening to. They’re now known at Q97.9 WJBQ. The thought of staying didn’t last long. I was back on WQYK the next night. Previous Moxie Soda In Florida… Why?